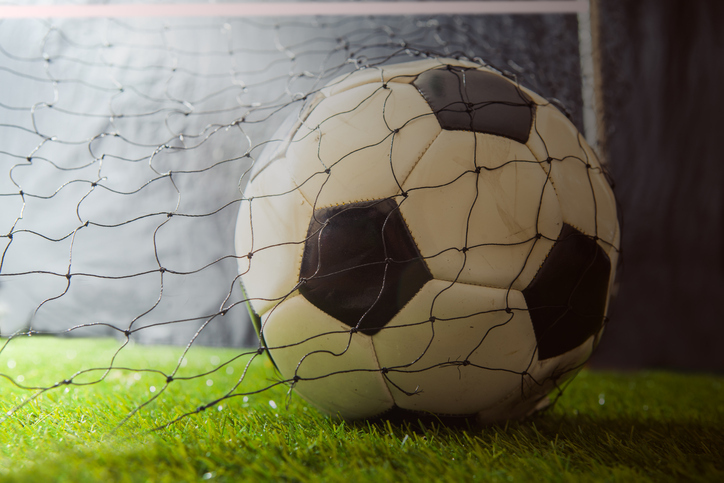 Every four years people across the globe are glued to their television sets for the FIFA World Cup—more than 25 million Americans watched the USA play Portugal at the last tournament in Brazil. 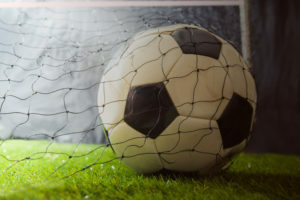 Soccer is the nation’s fastest-growing sport, and interest in soccer (what the rest of the world calls football) has exploded in recent years, drawing more viewers even than the Olympic Games. It has even been called “the biggest sporting spectacle on Earth.” The 21st edition of the FIFA World Cup will take place in Russia in the summer of 2018. The groups for the finals will be drawn on December 1, 2017 in Moscow, at the State Kremlin Palace inside the Moscow Kremlin. Defending champions Germany are the current favorites to win the World Cup at 6/1, according to Oddschecker, with Brazil a close second, and Spain, Argentina, and France grouped together by the bookmakers after that. No odds for the Golden Ball – awarded to the best player at the World Cup – are currently available. The first match of the World Cup will kick off on Thursday, June 14, 2018 and take place at the Luzhniki Stadium, which will also be the venue for the final. That will be the only game on opening day, but there will be three or four games played per day thereafter. The tournament will be played in 12 stadiums across 11 cities, all of which are in or just outside European Russia to reduce travel times. Ten of the 12 stadiums are either brand new or have been built within the past five years. The only exceptions are the Luzhniki Stadium in Moscow and Central Stadium in Yekaterinburg, both of which have been extensively renovated for the tournament. The tournament ends on Sunday, July 15, 2018 with the final kick off in Moscow. The two semi-finals will take place on July 10 and 11, with the playoff match for third place scheduled for July 14th. All final four matches of the World Cup will be played at either the Luzhniki Stadium in Moscow or the Krestovsky Stadium in Saint Petersburg. If you’re thinking of attending the World Cup, be aware that tickets will go on sale on FIFA.com/tickets sometime after the Confederations Cup finishes, with exact dates to be announced. According to FIFA, fans will be able to buy individual tickets and ticket packages for multiple matches involving a specific team or host city. In the US, Fox will broadcast the World Cup in English and Telemundo will air the tournament in Spanish.